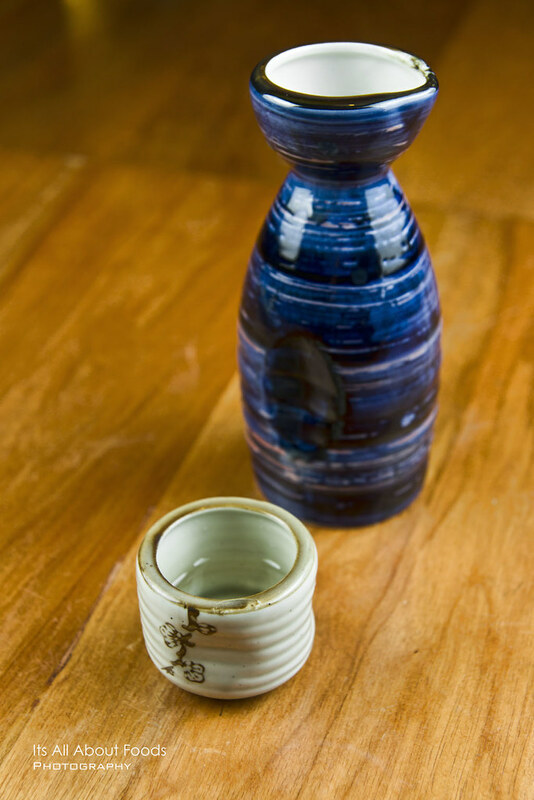 Taking over Mizu in TTDI, Tsukitei Japanese Dining Restaurant has brought in new elements to this restaurant. 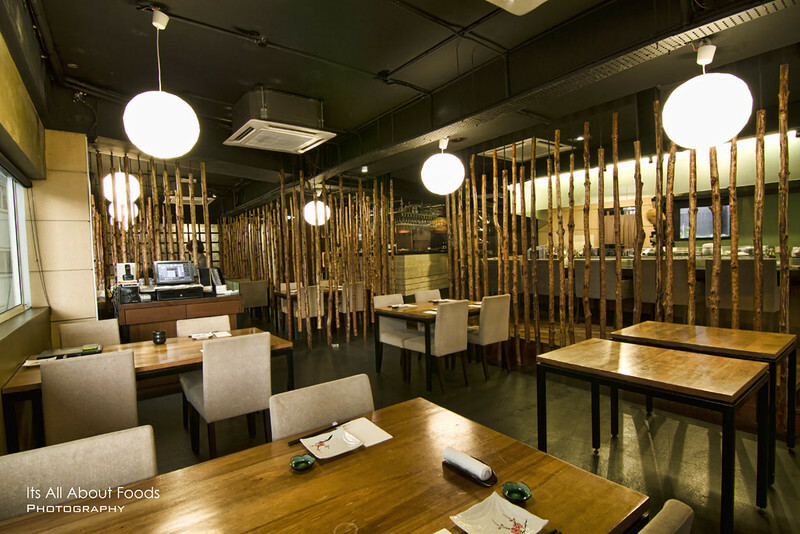 Minimal renovation is done, but the menu, chef, management are a page of whole new journey. 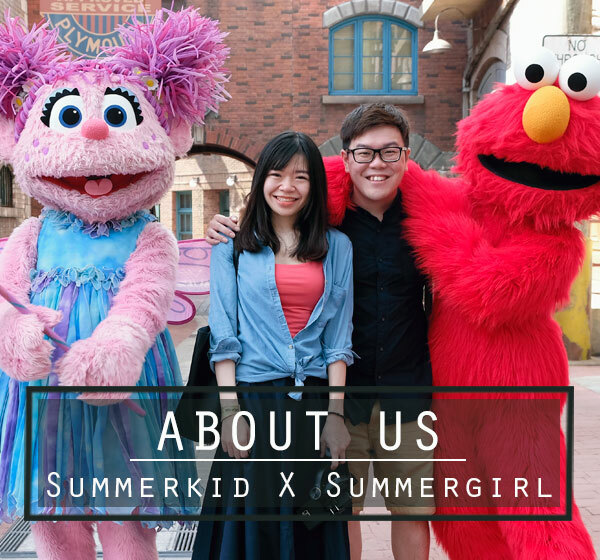 We had our dinner there last Wednesday, and glad that the food there was great, quality thumbs up. The meal started off with few types of appetizer, which were pretty interesting. 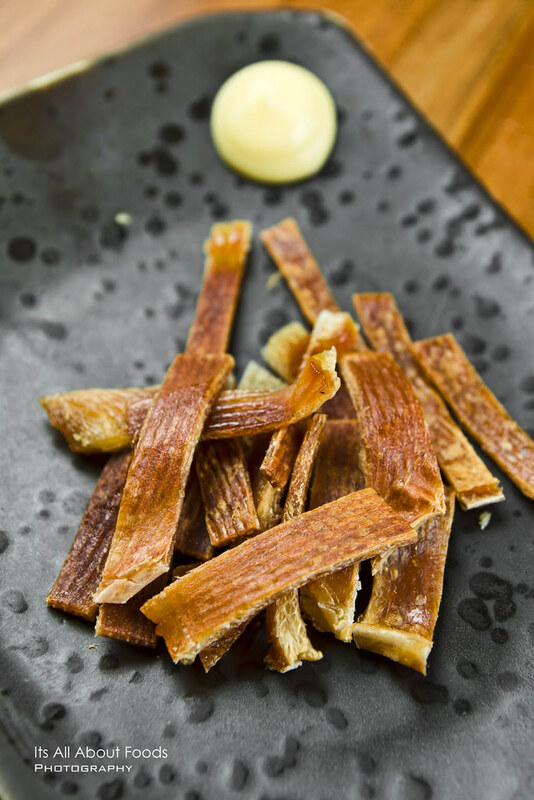 First come was the Eihire Aburi, which was grilled string ray fins that promoted a chewy, dry texture. Coming next we had the Tatami Iwashi, a savoury crackers that had baby sardines pressed together into thin sheets, sundried and grilled. Taste? Crispy of course, and we playfully called it ‘crackers with many eyes’. 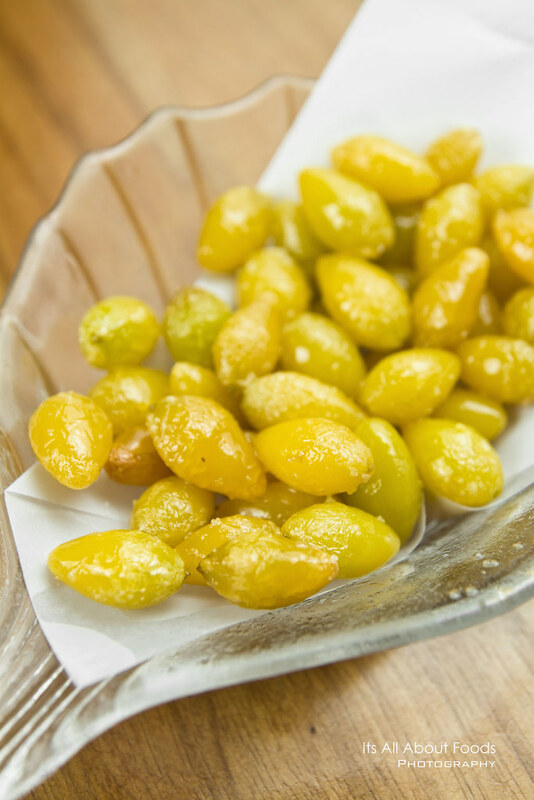 Stir fried ginko. Sweet bitterness with starchy texture. Soft, silky smooth beancurd freshly made by the chef, nestled with creamy, subtle Name Yuba on top. 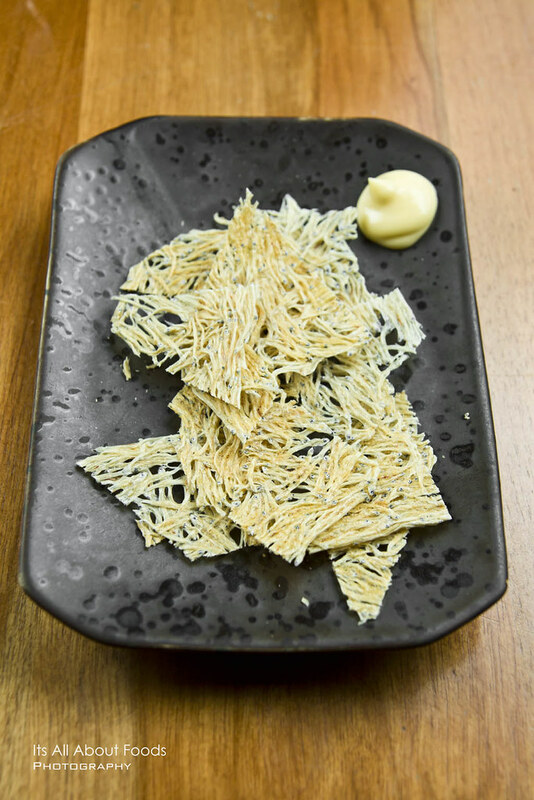 Name Yuba is actually the younger, softer phase of Yuba, the fresh tofu skin that is developed on the surface of heated soy milk. Laborious to make, hence being called as the ‘cavior of tofu’. 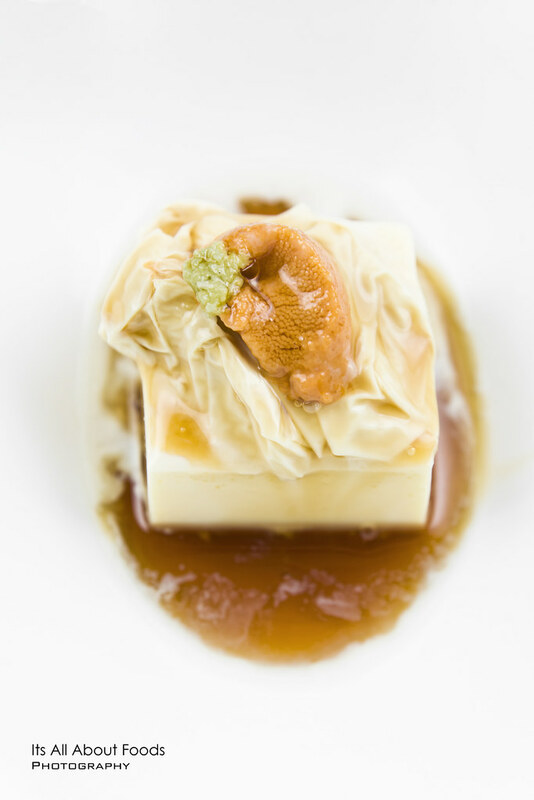 Tsukitei topped the tofu ‘brothers’ with sea urchin, adding fresh umami flavour and luxury level. 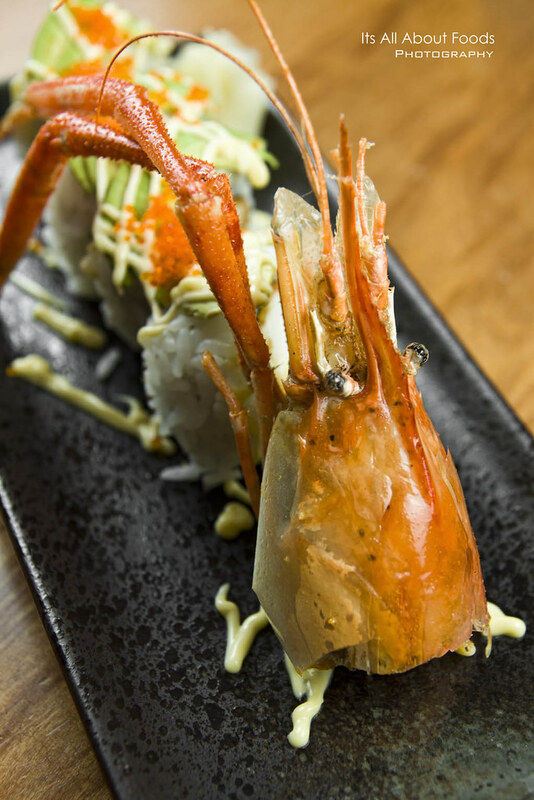 Deep fried Big Head Prawn, rolled within seaweed and sushi rice, topped over with avocado and roe, drizzle with mayo. 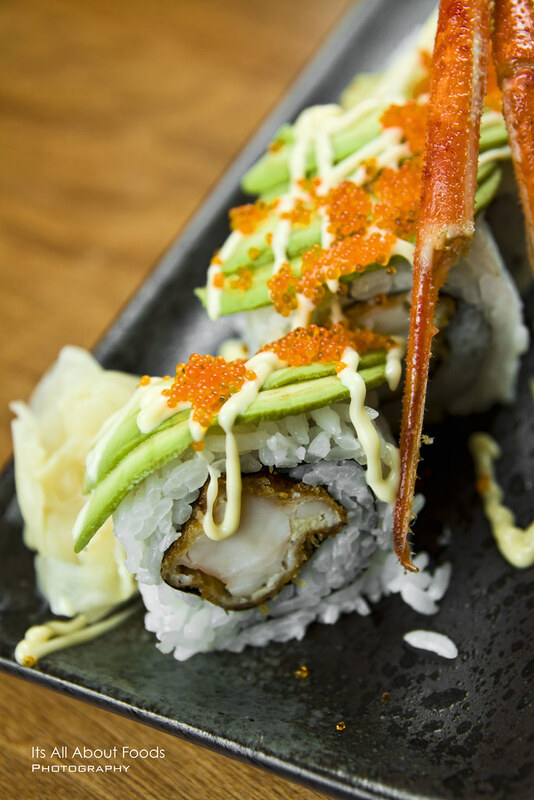 Mouthful of texture from the creamy avocado, bouncy prawn, popping roe and sushi rice. Satisfying maki. Soothing, tummy warming soup that arrived in the middle of our meal. Ideal for sharing as the salty base might be too hard for one to finish all alone. 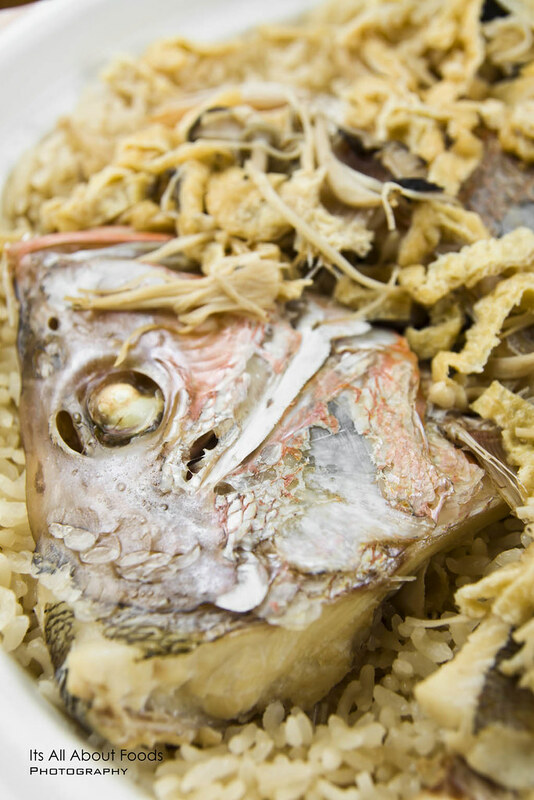 Fish was boney, suitable for those who like their fish that way. 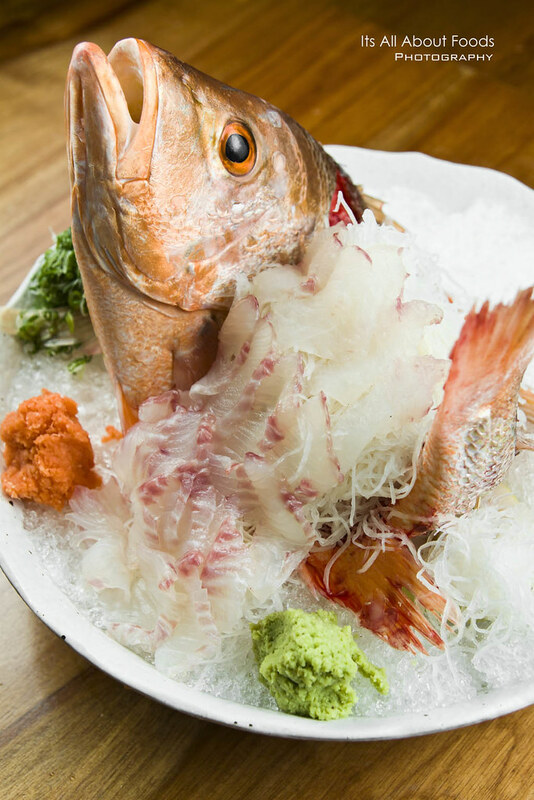 Priced at RM138 per set, the Red Snapper Fish Combo was undeniably the highlight that night. 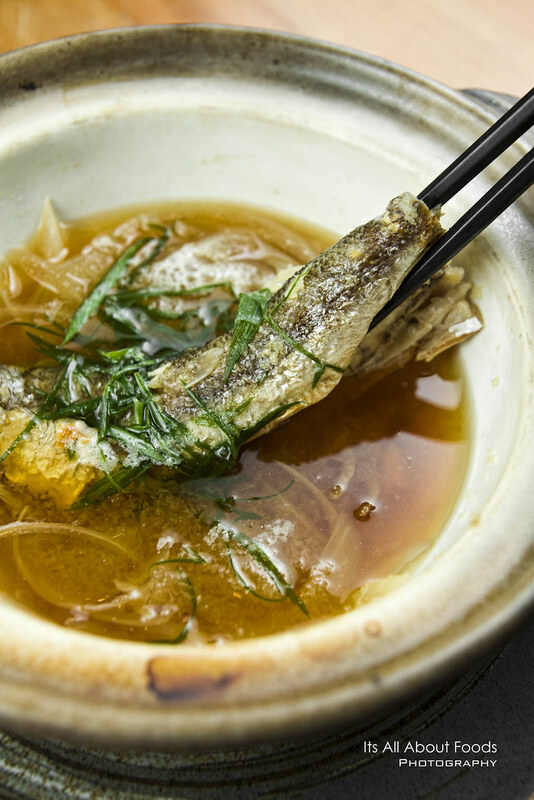 This combo had the Red Snapper Fish prepared in three way- raw, stir fried, deep fried, fully utilized all parts of the same fish in three dishes. 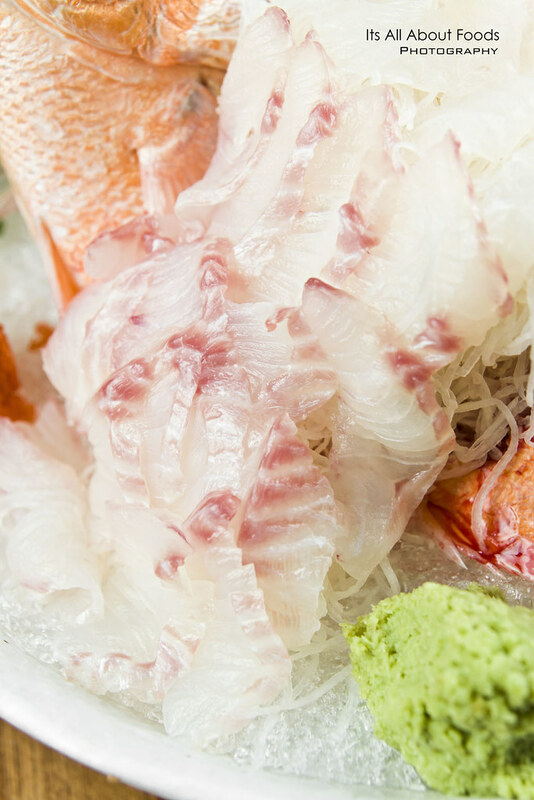 Using his precise cutting skill, Chef Shiga San skillfully sliced the alive fish and aligned them neatly on a bed of ice. 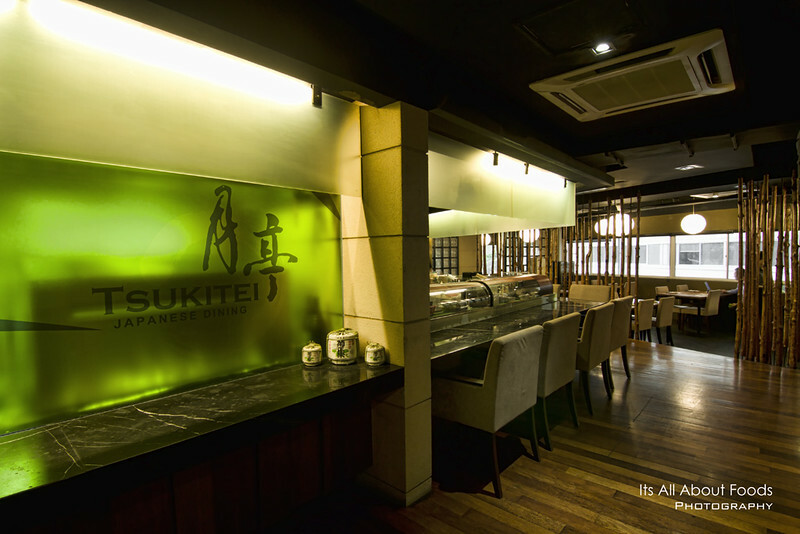 No doubt on the freshness, worth paying a visit here to seek for the freshest cut of sashimi. 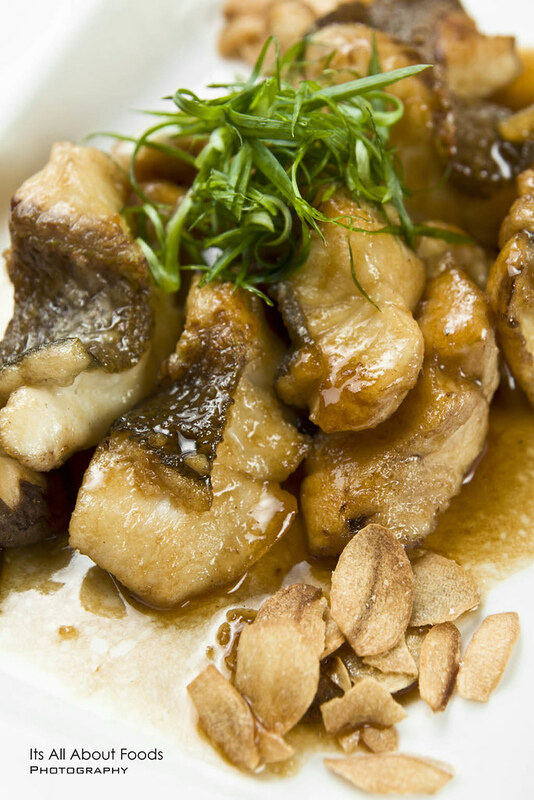 Part of the fish fillet was brought to a quick stir fried with teppanyaki sauce. Simple, but the freshness, softness of the fish managed to bring the whole dish into the category of- taste great. 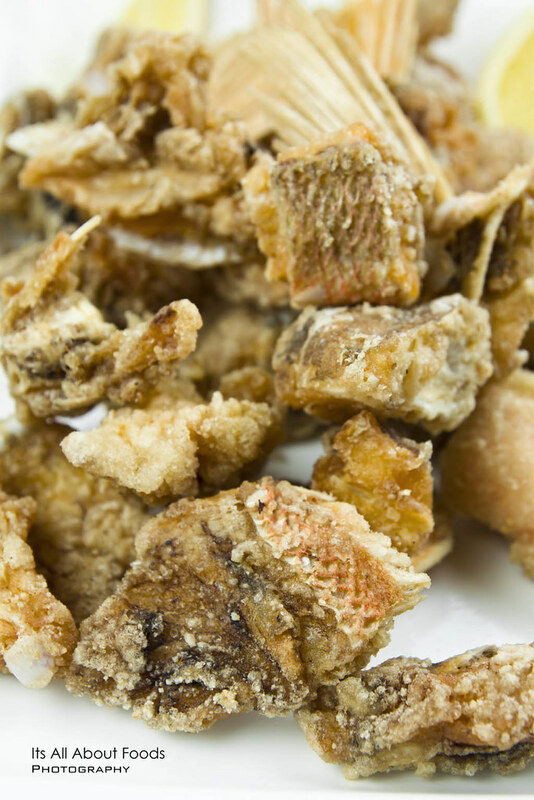 The remaining fish meat and the bones were deep fried into crispy and crunchy cubes. No worries in polishing the fish bones as the deep frying process had brilliantly turned them into crunchy bites. Just eat them like crackers. 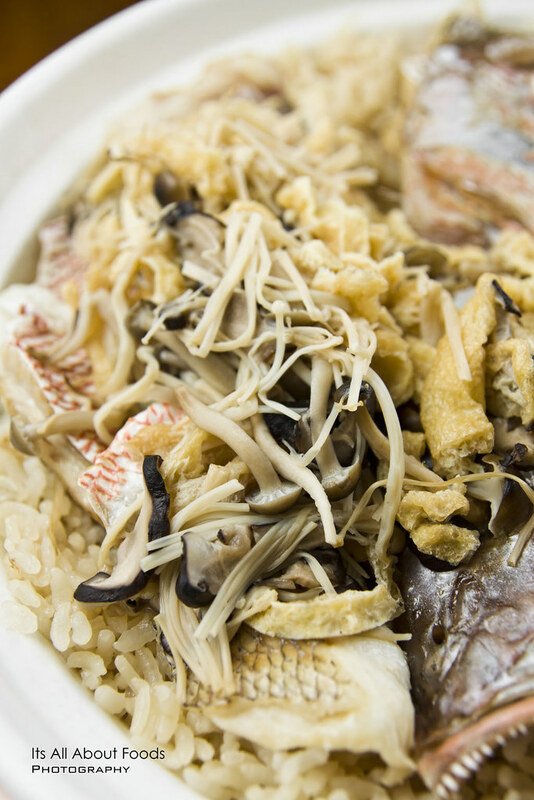 Forget about garlic rice, Red Snapper Hot Pot Rice is the rice dish you should try here. A pot of fluffy Japanese Rice cooked using hot pot, generously loaded with mix of mushroom and Red Snapper fillet. Flavoursome, hearty dish that can serve up to four pax. 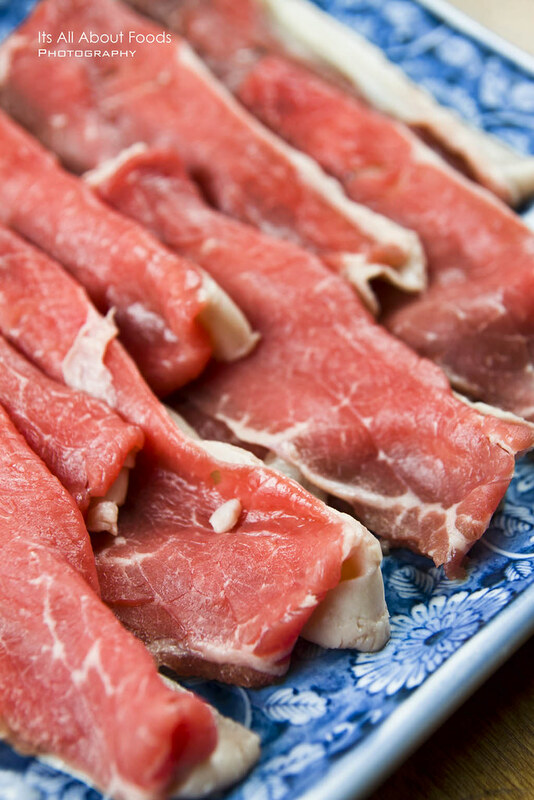 Australia Wagyu Shabu-Shabu, one of the must try items in Tsukitei. Bring the thinly sliced beef into the pot of flavourful soup base, cooked it ala shabu-shabu style and get a soft, tender chew of meaty end product. The soup, which was already flavourful initially, turned better after the shabu-shabu, thanks to sweetness of meat that infused in later. Red Bean Mochi, the popular Japanese dessert to end the meal. 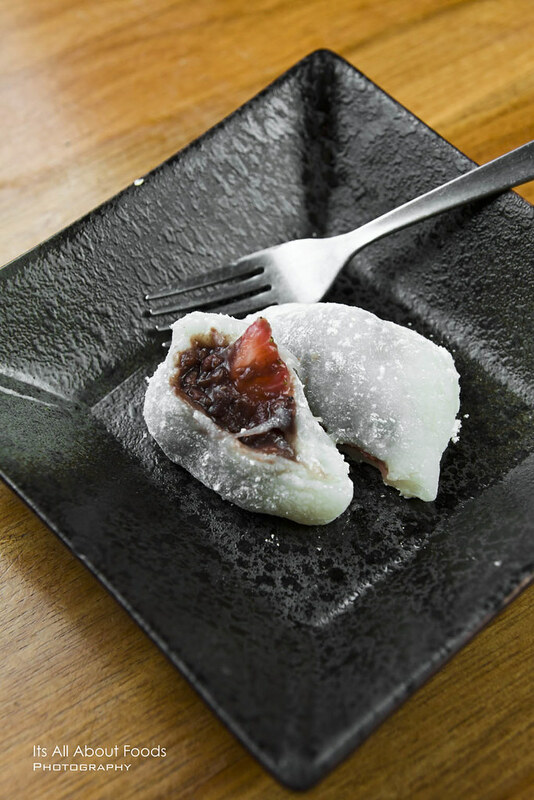 Biting through the chewy glutinous rice dough revealing the sweet, creamy red bean paste that paired well together with the sourishness of fresh strawberry, creating a good balance of sweetness.